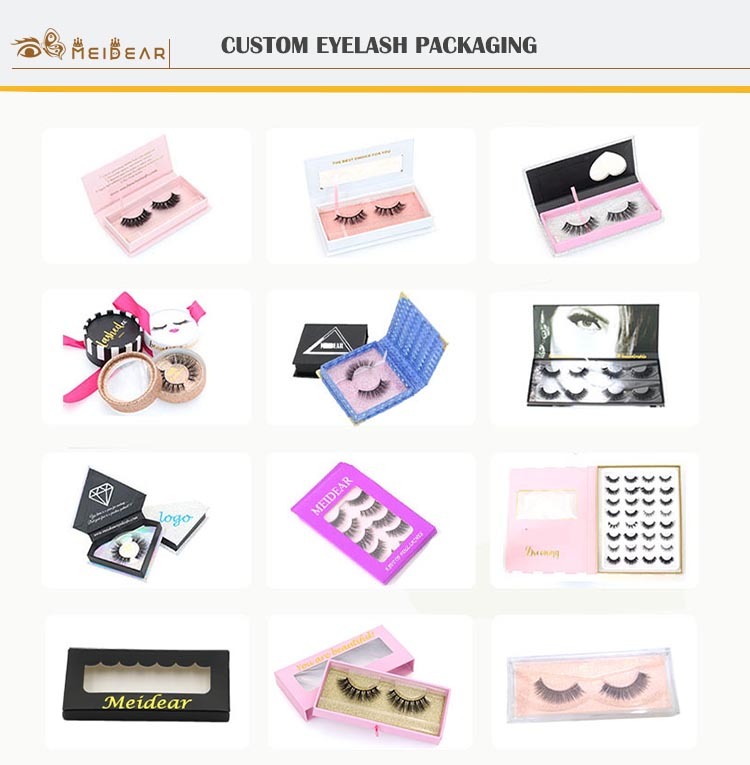 Custom eyelash box private label for premium 3d faux mink eyelashes.Everyone is looking for the most beautiful eyelashes,we can made in mink,faux mink and silk style.No matter you want shorter eyelashes or longer eyelashes,we can all make for you.Our 3D faux mink eyelashes are look natural and glamorous,they are suitable for everyone.Meidear 3D faux mink eyelashes will give you a luxurious look and soft feel,these dramatic eyelashes allow you to achieve a bold enhancement without the use of mink hairs.Our perfect faux mink eye lashes can provide a multi-layered effect and seamless blend with your natural lashes. 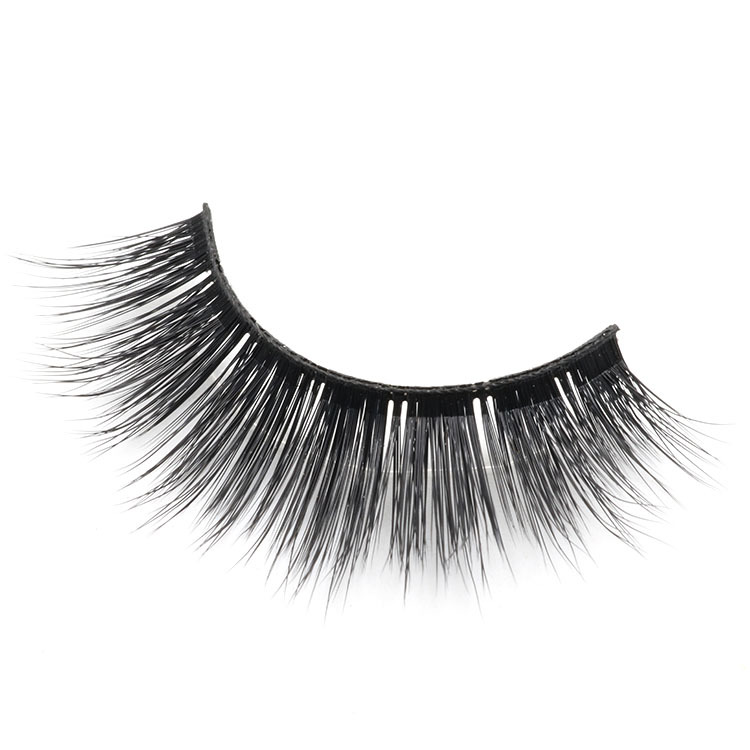 Our 3D faux mink eyelashes MD style is the best selling style thanks to the thick and ultra-flared appearance.Eyelashes have created some gorgeous faux mink styles that each deliver a subtle yet effective enhancement.All of our eyelashes are lightweight and comfortable soft.Our 3D faux mink eyelashes are very popular which are the hottest available on the cruelty-free market at the moment ,our eyelashes are made from the finest and best quality raw material which provide the same fluffy and soft real,they are be re-used 20-25 times with proper care. 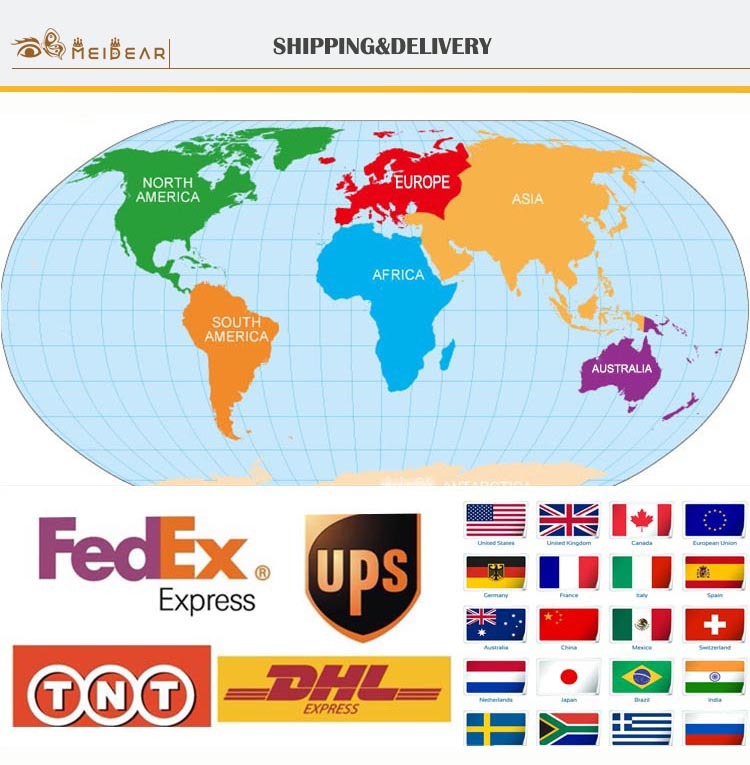 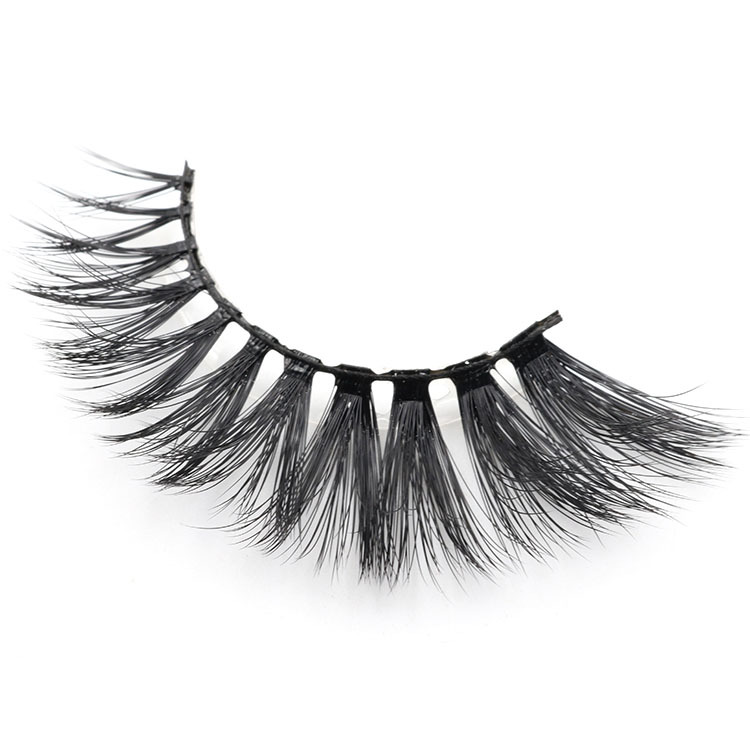 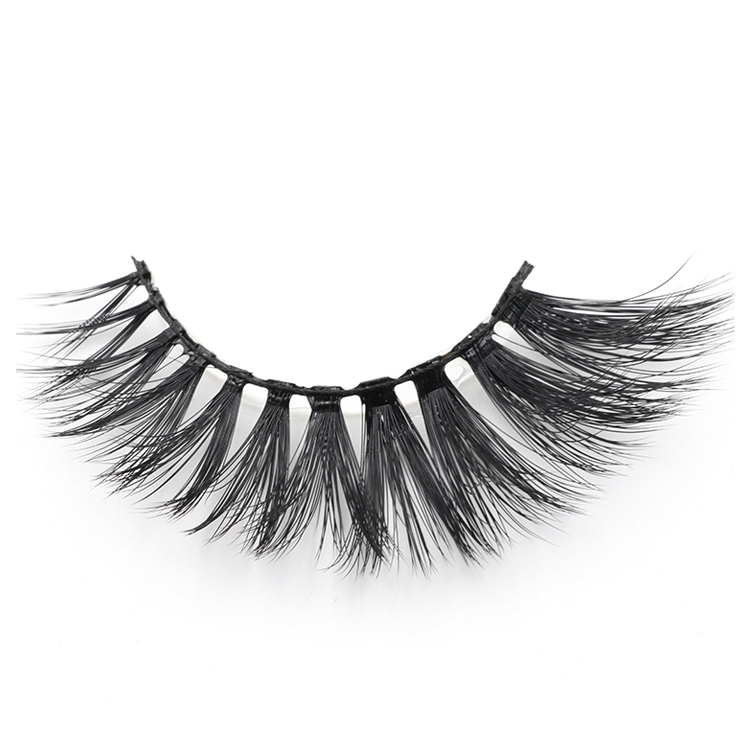 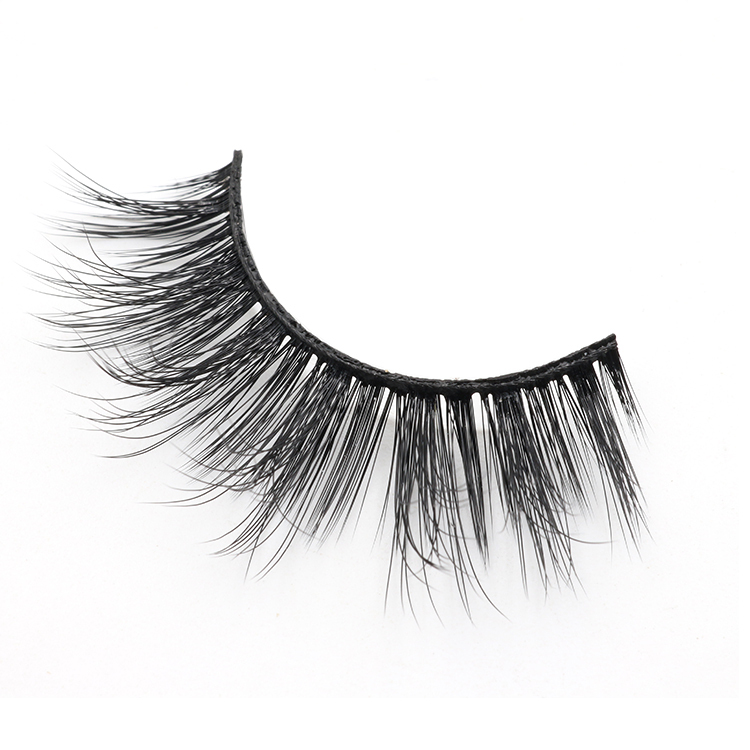 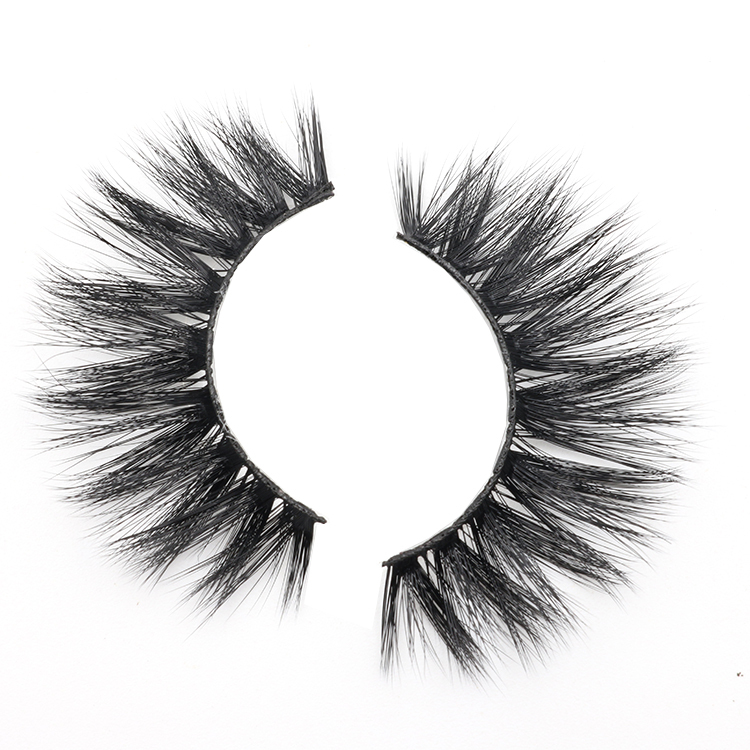 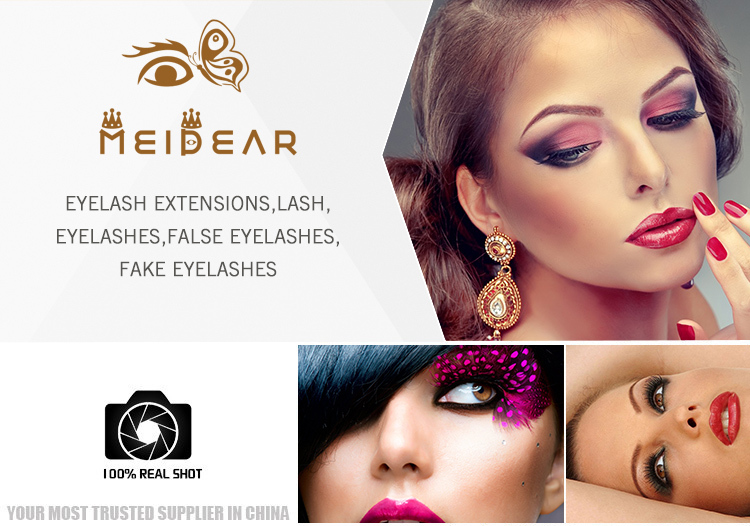 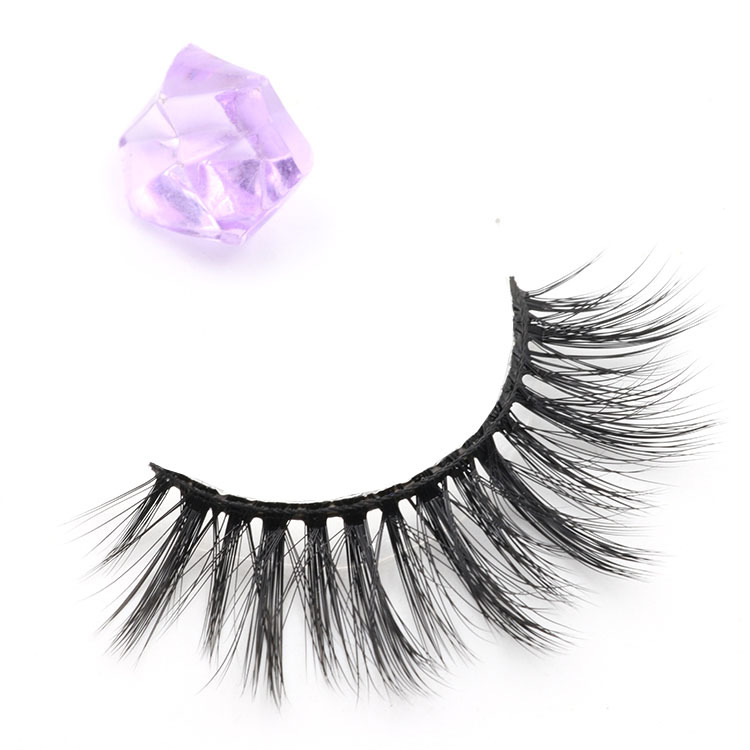 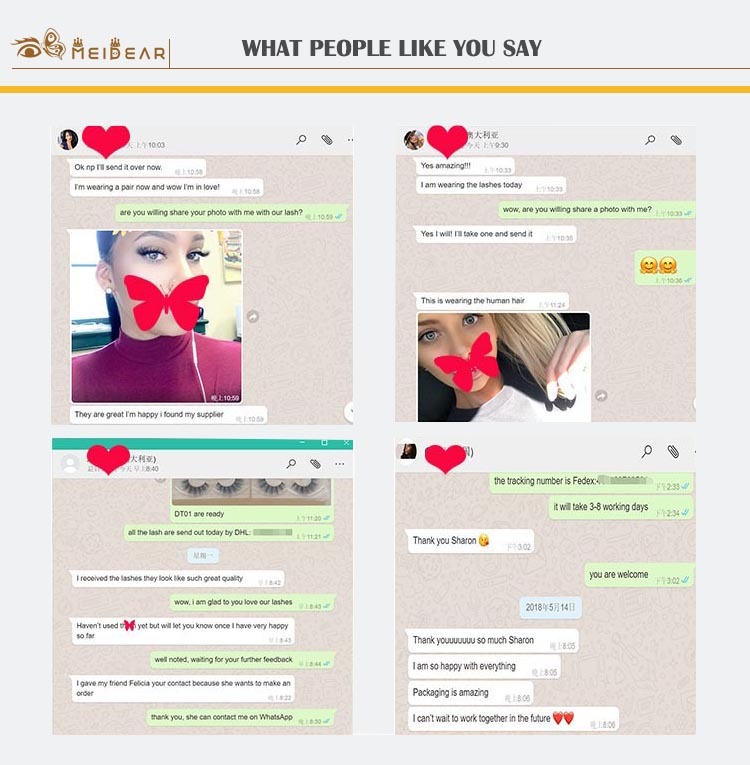 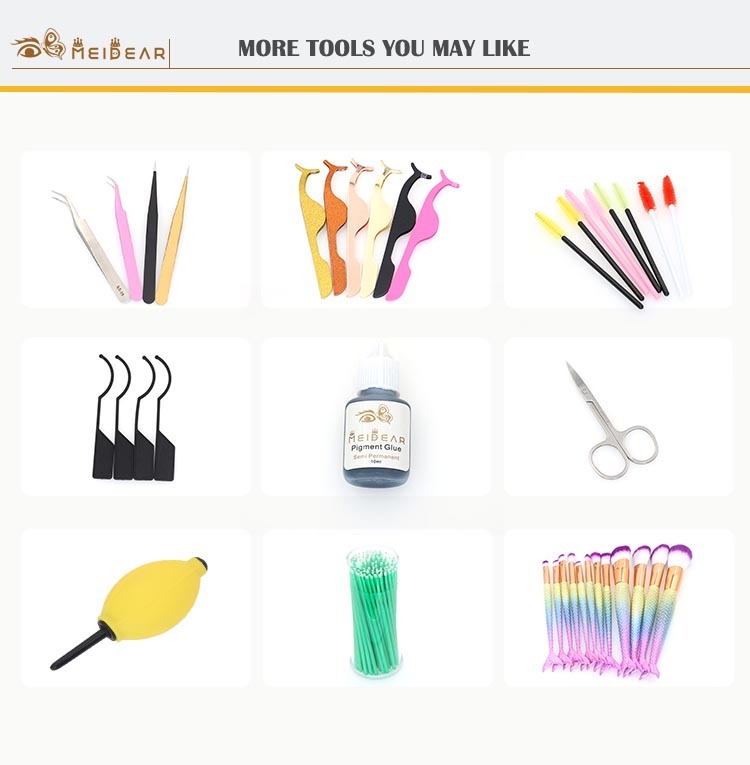 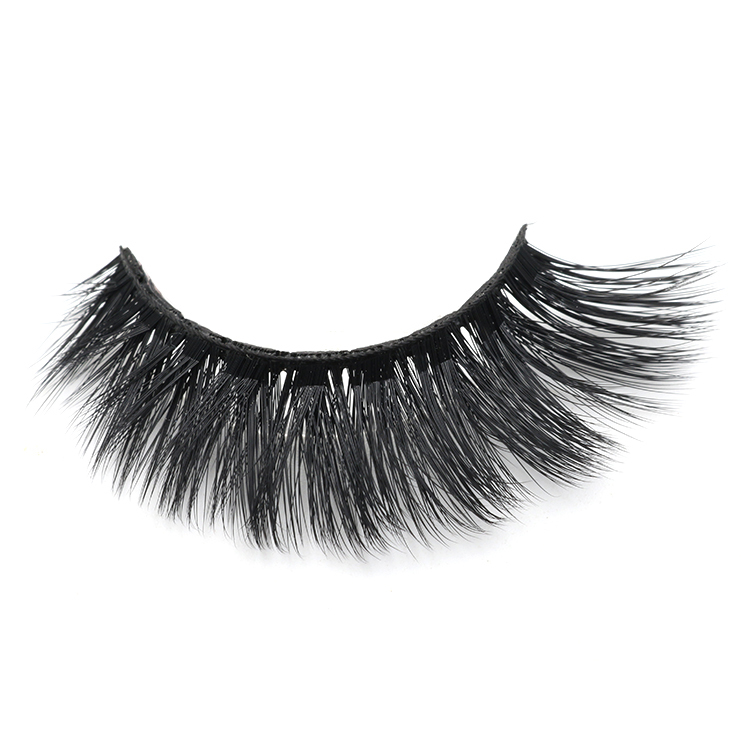 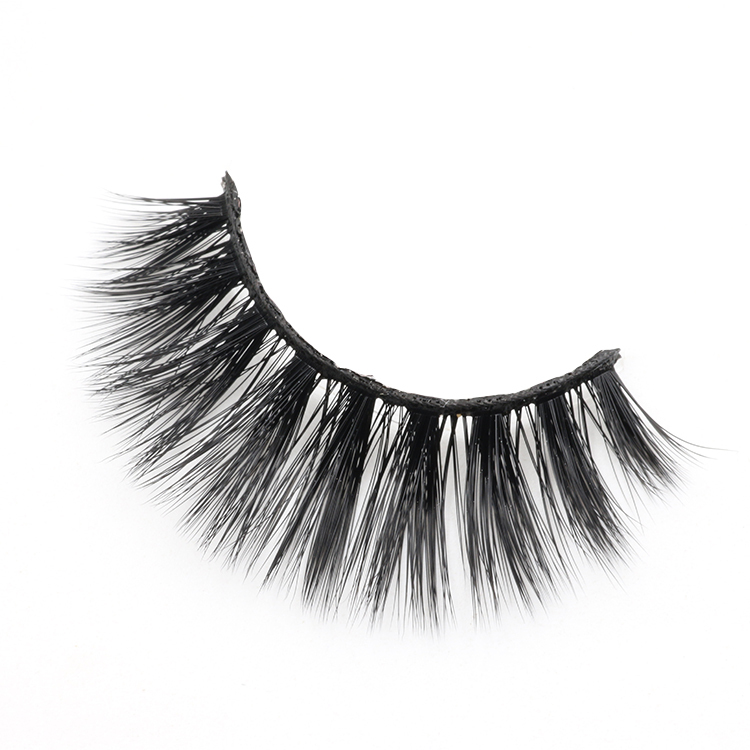 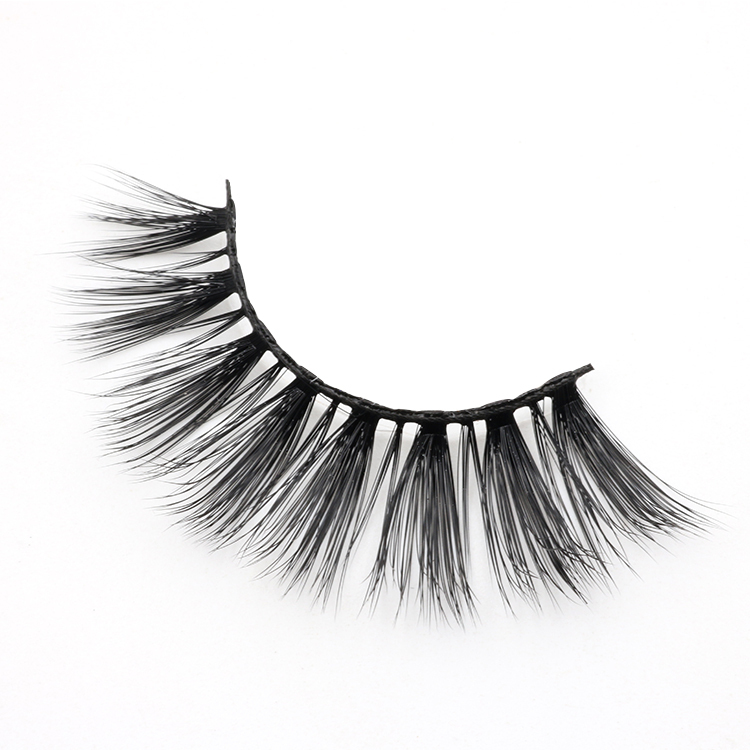 Meidear 3D faux mink eyelashes will give you a luxurious look and soft feel,these dramatic eyelashes allow you to achieve a bold enhancement without the use of mink hairs.Our perfect faux mink eye lashes can provide a multi-layered effect and seamless blend with your natural lashes. 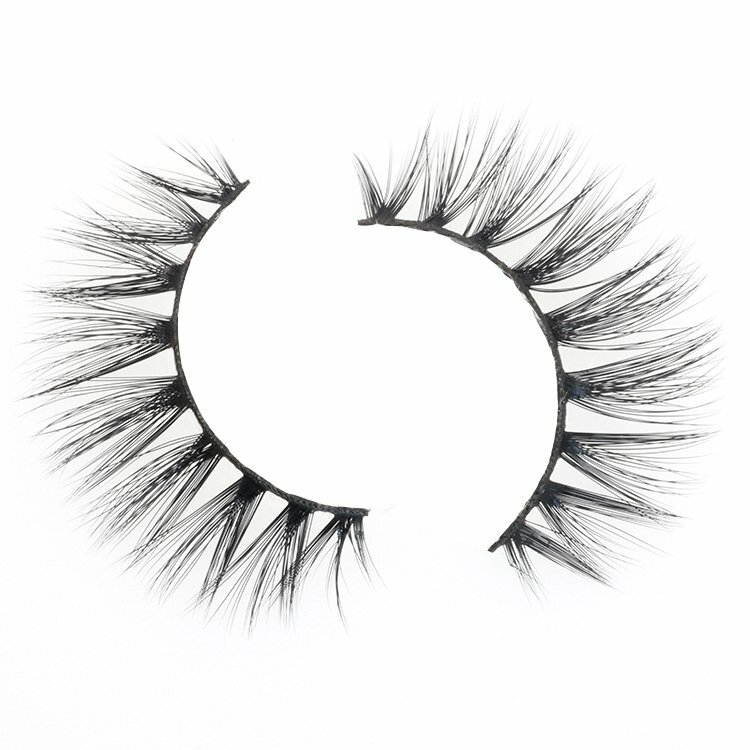 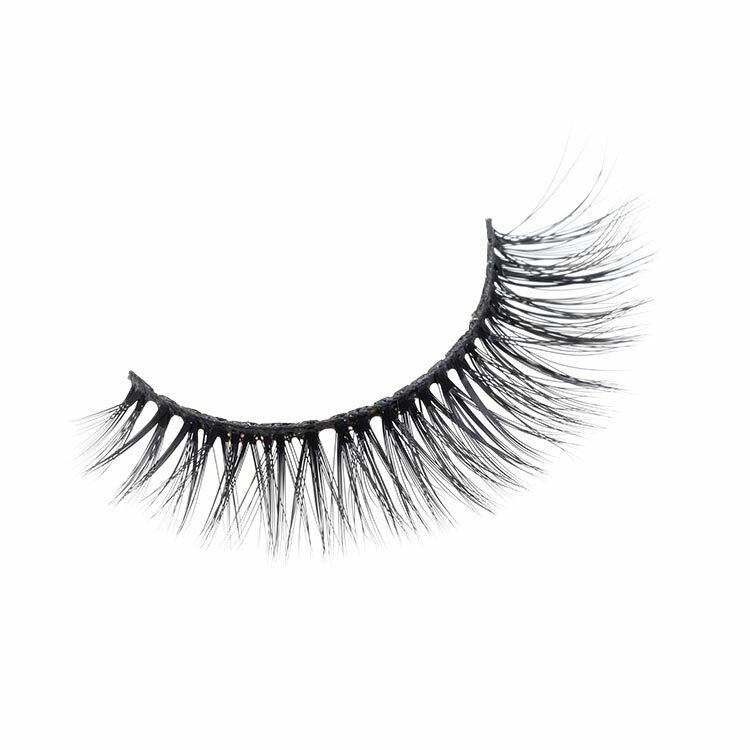 Our 3D faux mink eyelashes can increase in length and perfect curl to your eyelashes,these ultra-fine lash strands are softly criss-crossed adding a multi-layered effect and defined finish.